new Forgotten Soldiers screening 26 Jan Sat. 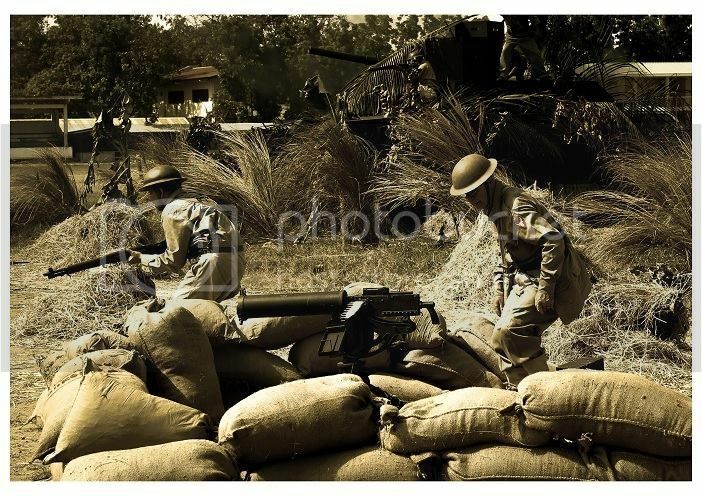 new Moved: 41st Division reunion is October 14, 2012.
new Battle of Bataan Re-enactment 2010! new in support of the april scouts battle reenactment!